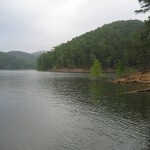 Tenkiller WMA in eastern Oklahoma is located southeast of Muskogee. Tenkiller WMA has 2,590 acres. 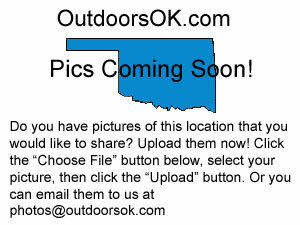 Scroll down and read more about all the great things to do at Tenkiller WMA! Tenkiller WMA has 2,590 acres.